Email marketing is still THE most effective way to convert leads into clients, and to get MORE business from your existing clients. Every day that your website is live without a way to capture people’s emails, you are losing money. 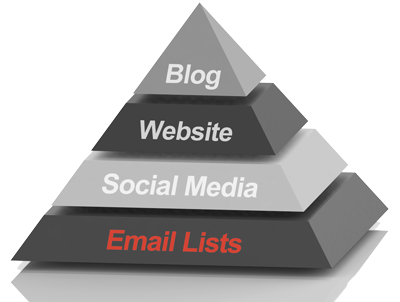 This why building an email list should be a top priority for any business owner. 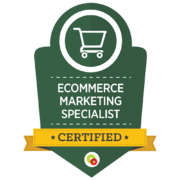 Have you tried building an email list before? Maybe you created a newsletter signup form, and realized most people won’t give away their email address for free. Perhaps you even created a “FREE Report!” – but it turns out no one was interested enough to give you their contact information. 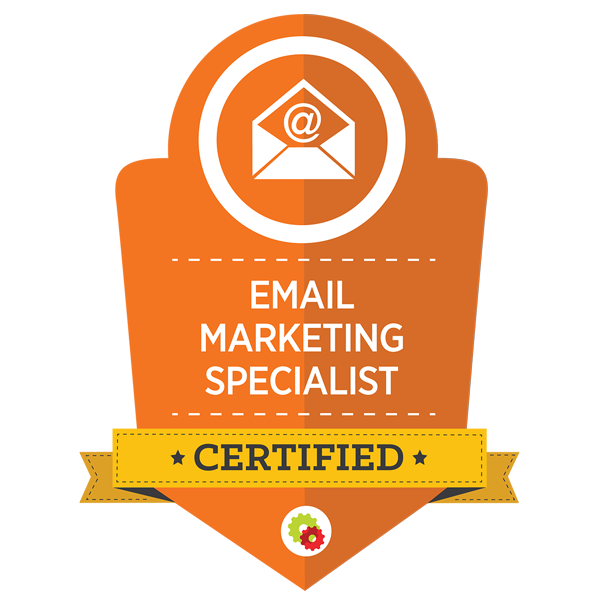 If you are serious about building your email list, you’re in the right place. Most find it difficult to build a list beyond friends, family and existing clients without an incentive such as a lead magnet. This article will teach you how to create one. or a number of other names. The No. 1 mistake I see business owners make with lead magnets is offering the wrong thing. 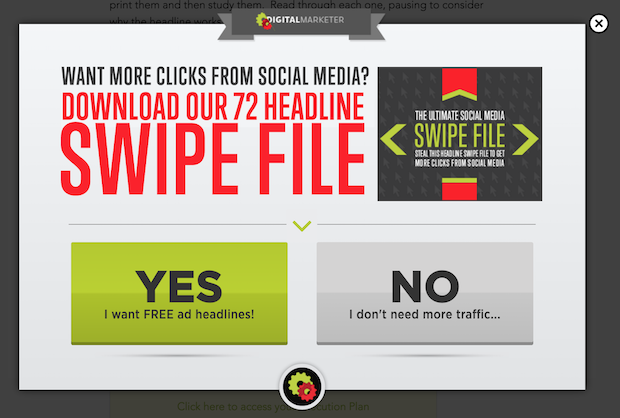 Many businesses invest a lot of time and money into creating a lead magnet that, it turns out, no one wants to download. In other cases, the lead magnet is not a good fit for the target market – the people who download it are not your ideal potential clients! One classic case is a giveaway of a high value item that is not related to what the business does, e.g. an iPad giveaway. The effect is that you get the illusion of having a big email list, but the reality is there’s no money for you in this list! Lead magnets don’t have to be lengthy. Or complex. Or time-consuming to create. 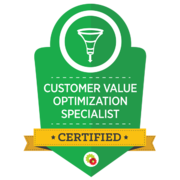 It is exceptionally useful to your target audience and offers a very specific solution to a specific problem they are dealing with right now. It speaks to a known desired end result – AKA it solves a problem. 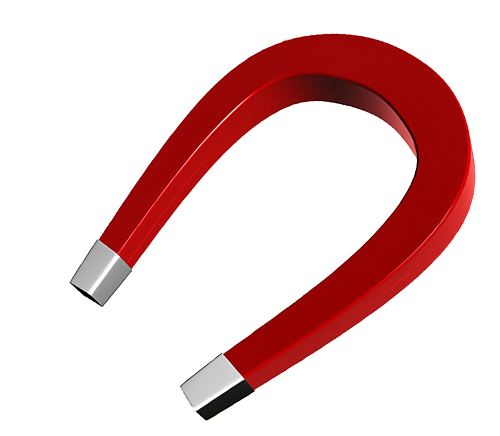 A good lead magnet entices new potential clients because it gives them something they NEED. It offers immediate gratification and is quick to digest. Avoid using newsletters and multi-day courses as lead magnets. These days, people are too busy to wade through a whole eBook. Give your potential clients a solution they can use now. 1. be consistent with your overall message, and be congruent with your core offer (what you want to sell them at the end of the day). 2. demonstrate your expertise! 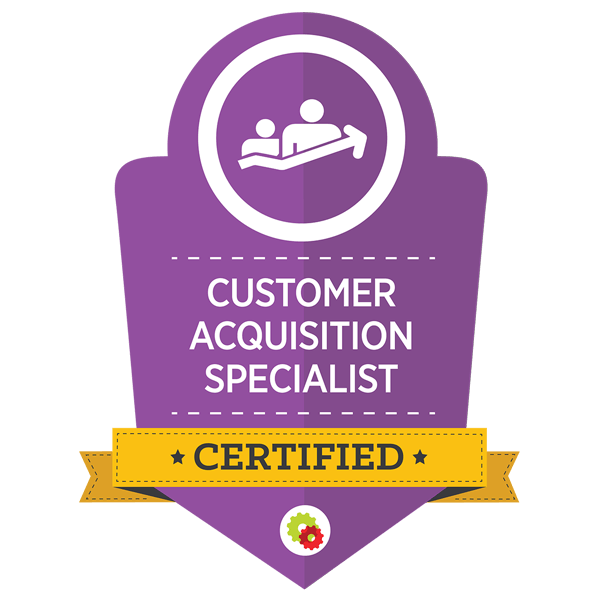 When someone reads/uses your lead magnet, it should show your unique value proposition – this converts leads into customers! What stage of the buying cycle are these people now? What problem they’re trying to solve? What are their “pain points” and priorities? What are the issues they have? What is the problem they are trying to put an end to? How can I offer insight about the problem in a way no one else can? #2 Next, use the web and start confirming your suspicions. #3 Talk to your sales and customer service teams. Always unique with their approach to marketing, ClickFunnels suggests few less-known shortcuts to approach the task in “5 Ways To Funnel Hack Winning Lead Magnets In Your Industry To Build Irresistible Opt In Offers“. Of all types of lead magnets, checklists convert the best, probably because they are so easy to use. They condense everything the person needs to know into one actionable list. Checklists are also very quick to create. For example, you could summarize your most popular blog posts into a checklist, and turn it into a content upgrade. 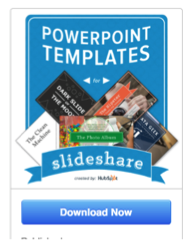 Cheat sheets and swipe files offer a very specific shortcut for your audience to use. You might already have one that you use for your day-to-day work. A template can be anything that provides an outline or starting point to complete a goal or project. All the user has to do is fill in the blanks. 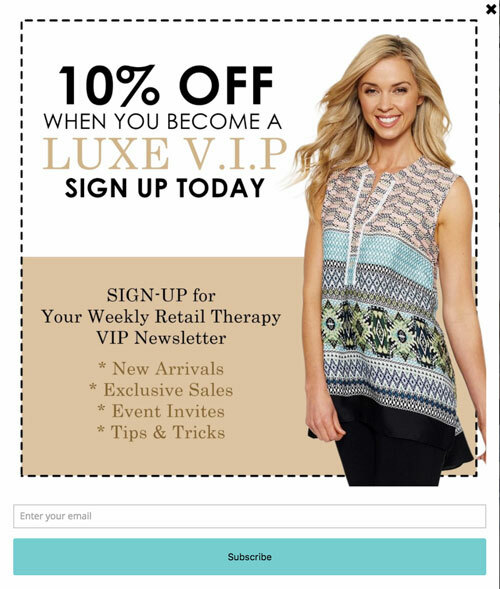 A coupon is a timeless lead magnet that works best in the retail industry. A contest to give away a free product or service can be a strong lead magnet. If you choose this option, ensure the giveaway is clearly aligned with your business’ core offering. For example, if you are an HVAC company, don’t give away a free iPad. This doesn’t show your expertise, and might only bring subscribers who want a free gift – not your services. A great example of a contest is if you have an event. Offer free tickets. Anyone who opts in for the contest will be interested in your event, and will contribute to a very qualified email list for your business. A contest also works if you can give away a product you sell, as the prize. A $5,500 lead magnet is not something you see every day. This one comes from an HVAC company. This is not the first time they are running a contest with a high-price prize, so the lead magnet has been worthwhile for them in the past. 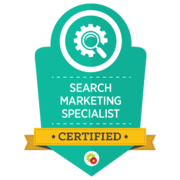 Without a doubt, whoever enters their contest is very likely to be in their target market, meaning they are building a highly qualified list of leads. Keep in mind the basic principles of a lead magnet. Make it targeted, useful, easily digested and a showcase of your expertise. Whatever type of lead magnet you create for your website, these key elements will ensure it becomes a high-converting, money-making tool for your business!